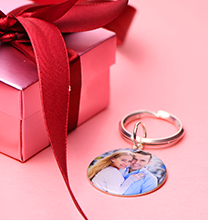 Show off who is in your Mum's heart by engraving the names of her loved ones on heart charms with our Engraved Heart Charm Necklace. 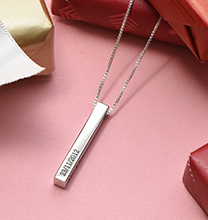 Choose up to five hearts to engrave on this very special mother necklace. 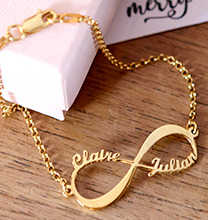 Any Mum would be over the moon to receive a necklace like this one. 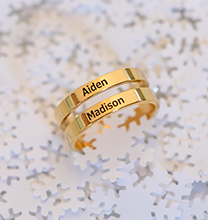 It is the perfect way for her to show off exactly what is in her heart - her family! 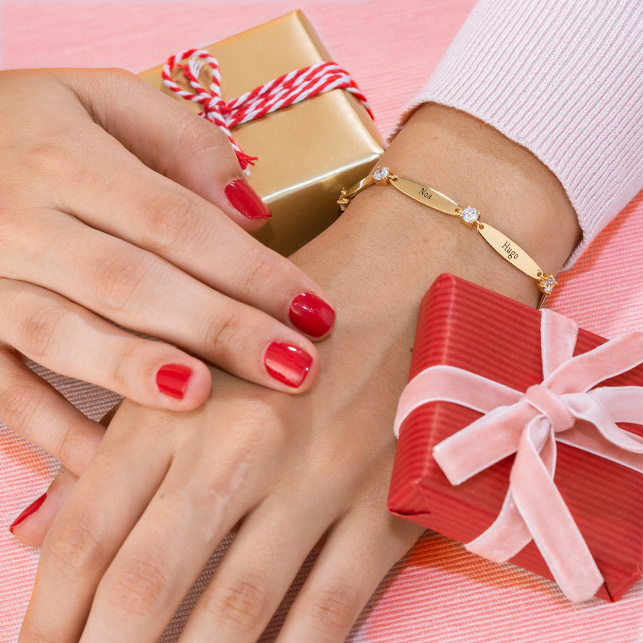 This is a special gift for Mum that is good to give her any time of year! 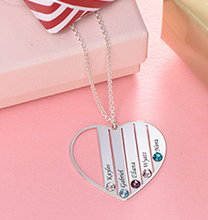 This engraved heart necklace is made out of 0.925 Sterling Silver and hangs on a Sterling Silver Box Chain. Beautiful piece of jewellery. Exactly as described on the site and arrived when stated. I bought it as a gift and my sister absolutely loves it. Highly recommend!